Irish Taoiseach Leo Varadkar threw the spotlight on yet more technical difficulties resulting from the Brexit chaos enveloping the continent. 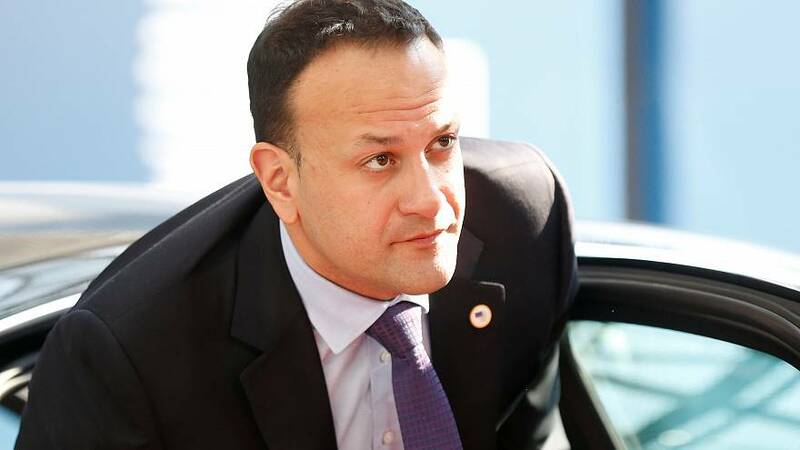 Varadkar said on Thursday, in response to a question from Euronews' Shona Murray, that the United Kingdom would be required to hold European Parliamentary elections if they stay in the bloc beyond June. "It’s in treaties, and you’d have to change the treaties - which might require a referendum in Ireland," he warned.